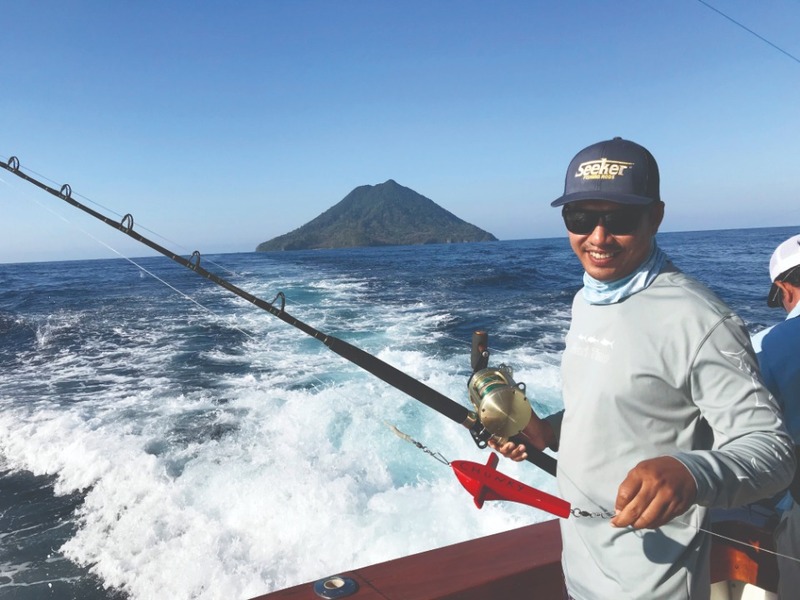 When we talk about salt water fishing and big game fishing in Asia, there is one place that stands out above the rest: the Andaman and Nicobar Islands of India. 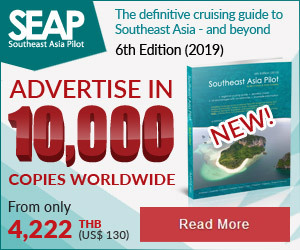 These pristine waters have not been subject to the heavy commercial fishing that has put a lot of pressure on fish stocks around Thailand and surrounding waters. Having personally fished these beautiful waters frequently I can vouch for the amazing fishing available for countless different species. There are many fishing opportunities available through several different sources. 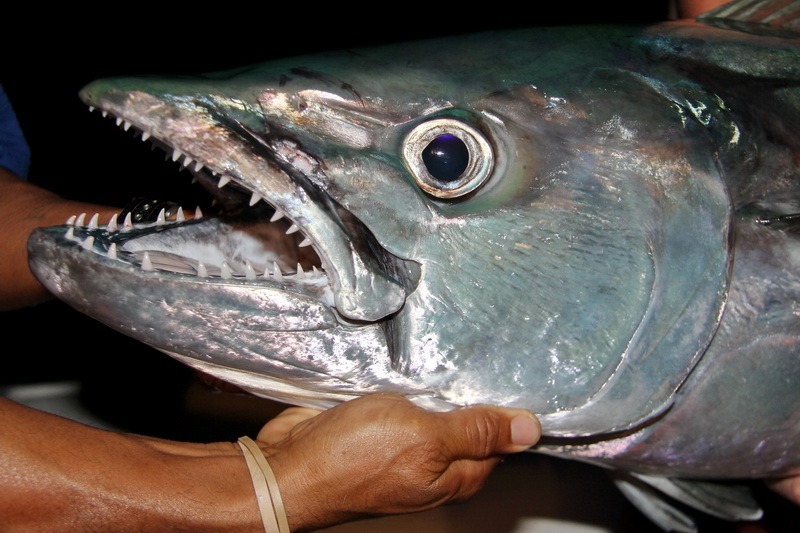 Go trolling for monster Marlin, Sailfish and Wahoo, jigging and popping for Giant Trevally and Dogtooth Tuna or even bottom fishing for Grouper and numerous bottom dwellers. 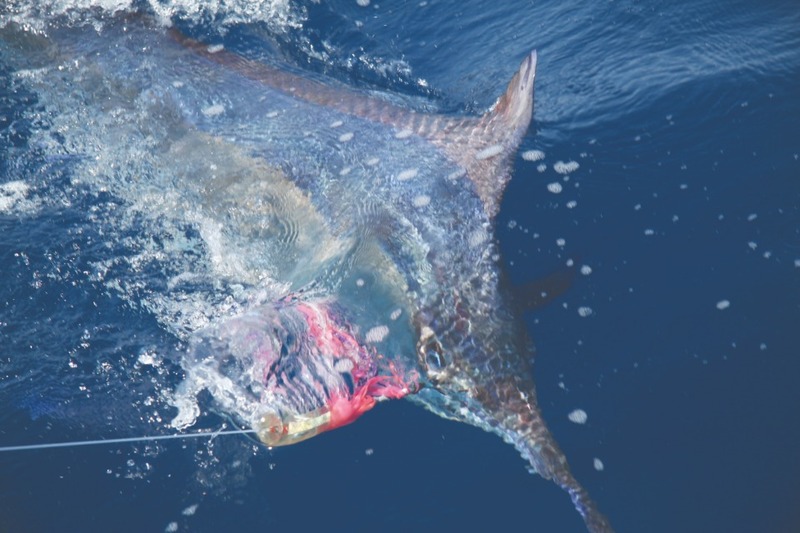 With both Black and Blue Marlin readily available to 800lbs+, the predominant technique for both species is trolling lures. 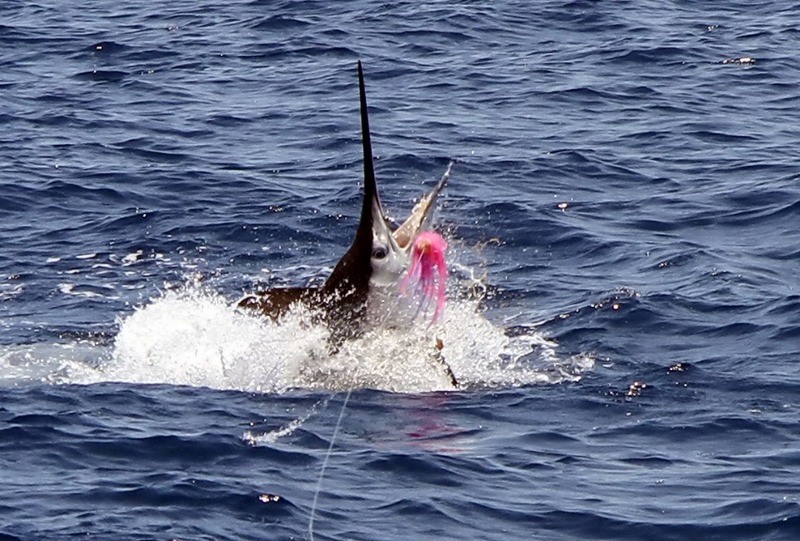 The bait and switch method used in other billfish hotspots doesn’t seem to produce as well here. 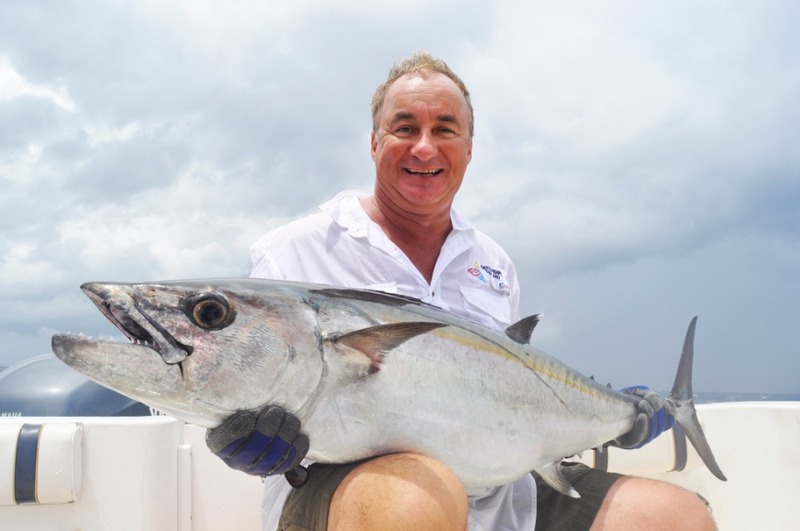 The best way to capitalise on fishing this area is to get four or five good friends together and plan a live aboard Marlin trip for five days or a week. Sharing costs is a great way to make these dream trips affordable. I have been fortunate to book two of these trips through www.blueoceans.club on the Deja Blue, a beautiful 60-foot Bertram. This is a very well-equipped and well-maintained boat, which is essential when fishing so far away from the mainland. 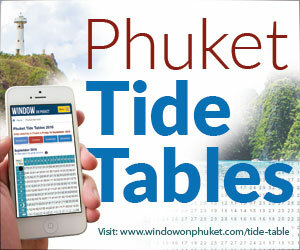 Captain John Pearce (reelhooker@hotmail.com) and his crew will not only put you on fish, but take care of everything from onboard laundry service to delicious Thai and international food. 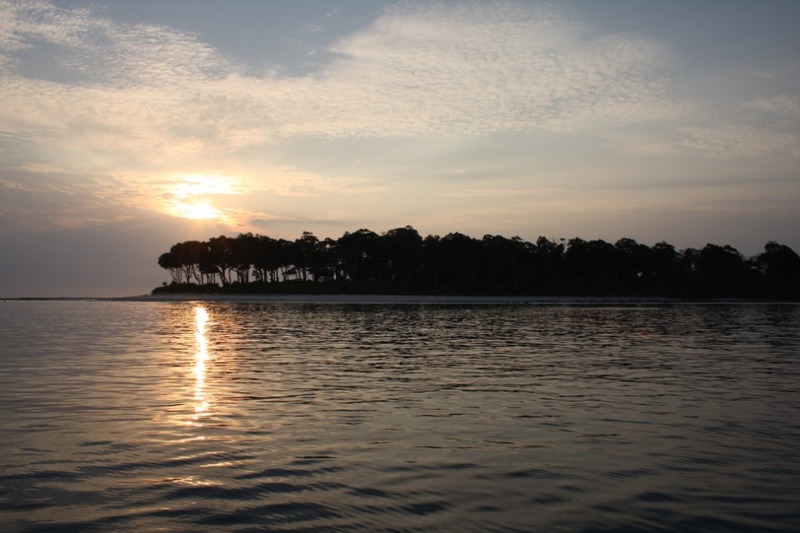 There is no WiFi or telephone service other than a satellite phone for emergencies on this type of trip so it is very peaceful – when it’s not your turn at the rods, of course. 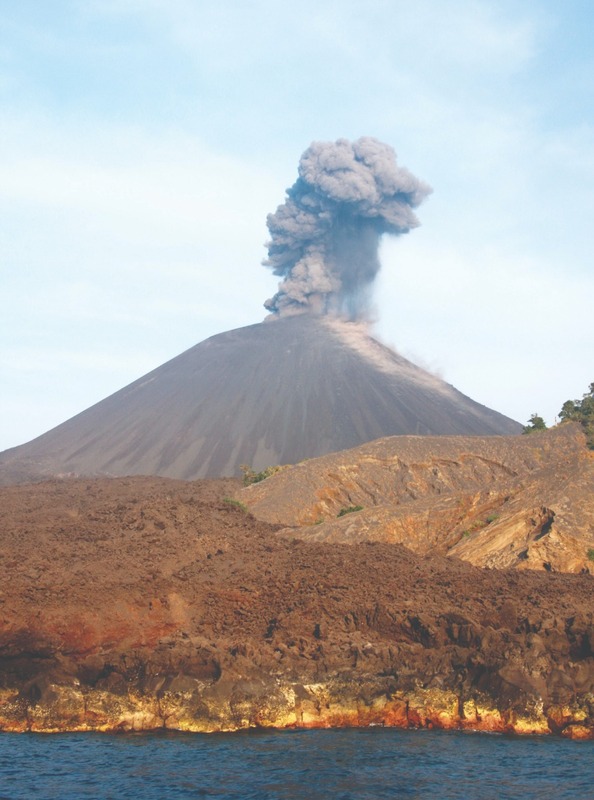 When you can see land, the scenery is stunning and you will never forget the sunset behind Barren Island, an active volcano, or the sunrise at Narcondam, a dormant one. 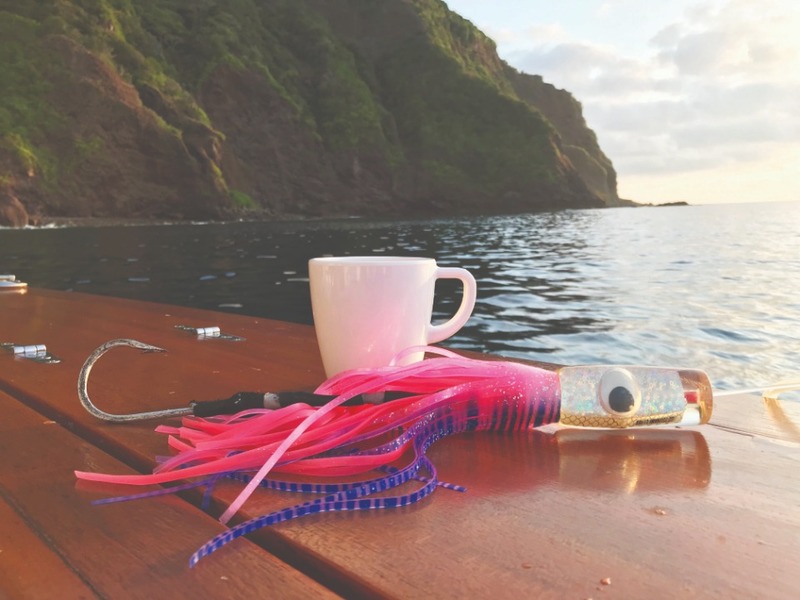 If a live aboard isn’t your cup of tea, then I would suggest talking to Darran at www.gamefishingasia.com or Akshay at www.andamanangler.com, who both run truly professional and safe outfits for jigging and popping. These two techniques are both extremely exciting ways to fish. Explosive takes on poppers from GTs and jigging rods can almost be ripped out of your hands by powerful Doggies. This is the norm for any outing. Fish location and reading tides are important to catching, so again a good crew and well maintained equipment are key. 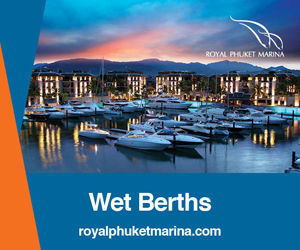 These trips are from smaller boats, which return to port at sunset. 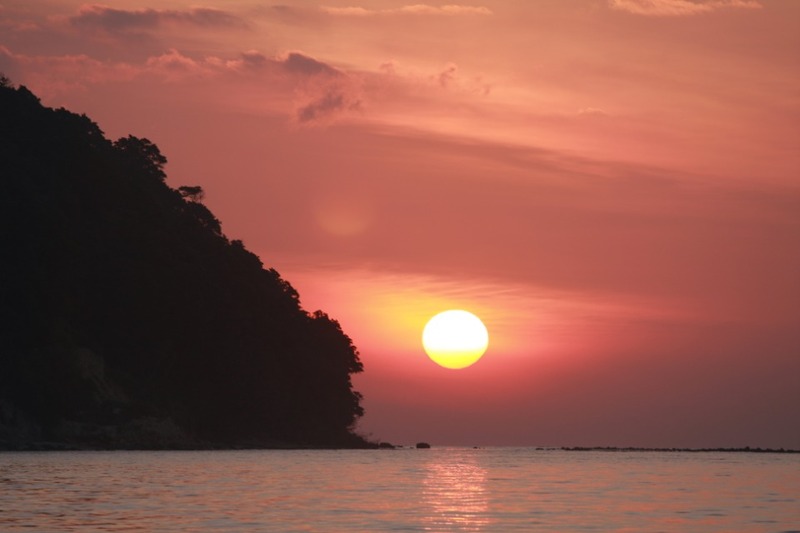 Whether you return to a Port Blair hotel each night or stay in a beach resort on Havelock Island for one or two nights both are great ways to enjoy some delicious Indian delicacies washed down with a cold Kingfisher beer. Catch and release is essential to maintain all fisheries. Everyone I have recommended abides by strict catch and release practices with the exception of a few smaller fish kept for onboard meals or for bait. All fishing adventures mentioned are accessed from the town of Port Blair India with frequent flights through Chennai, India. 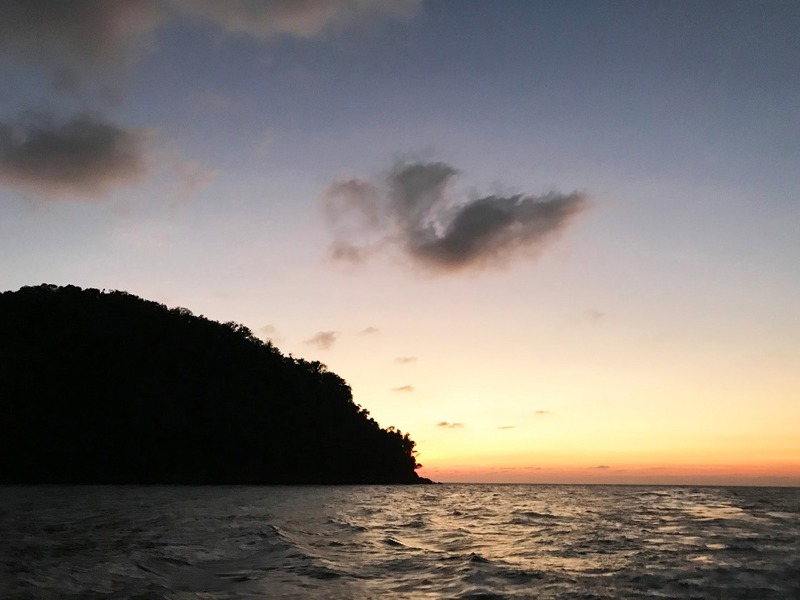 The Andamans are currently opening their doors to tourists, with online visas easily purchased and restrictions for international vessels staying more than 30 days being lifted. This area is truly a saltwater fisherman’s paradise and should not be overlooked by any serious angling enthusiast. Exotic Fishing (Thailand) Co., Ltd.